Whether you are a medical professional, patient, or patient’s family, traveling for medical reasons can prove to be stressful and awkward, especially if your stay is expected to be long or extended for any reason. Corporate Suites is proud to offer a wide selection of lodging solutions to help you find the right furnished apartment to best meet your needs. 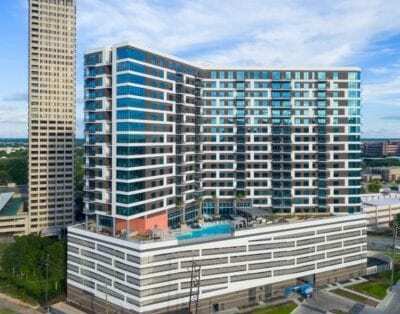 If you are looking to stay near the Texas Medical Center, Houston based Corporate Suites has a large variety of stylish furnished housing options. Each property is chosen based on the quality of the lodging and the outstanding built-in features, such as outdoor recreational opportunities for you and your family should they travel with you or come to visit, like swimming pools and playgrounds, and fully equipped fitness facilities. The amenities we provide in every apartment are chosen with great care- everything is designed to make sure you’re satisfied. These beautifully furnished apartments are conveniently located in the heart of the Medical Center, making travel to and from the area simple and stress-free. The medical facilities and institutions that make up Texas Medical Center are world-renowned. The level of care you can expect onsite is second to none. Likewise, while you’re in Houston, Texas receiving treatment your home away from home should be excellent. Each furnished apartment is designed to maximize your comfort and support your treatments. Please inquire about additional amenities and services we offer that will make your stay in one of our partner properties an exceptional experience. The staff at Corporate Suites has a long history supporting medical professionals traveling to Houston who need furnished apartments in the medical center area. 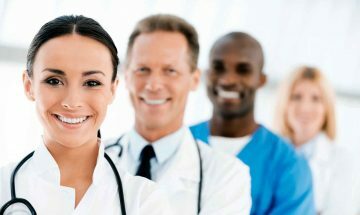 Newly hired doctors and administrators, residents from other countries, surgeons, traveling doctors and nurses, interns, medical professions participating in fellowship programs – we have gone above and beyond time and again to ensure that the properties we manage and the amenities we offer support the needs of everyone in the profession. Looking for a larger apartment to accommodate a roommate situation? Some of the available units have multiple bedrooms for a cost effective option. Not only is the Texas Medical Center well known for providing exemplary medical care, in addition, the area is known for superior research facilities and educational institutions that support medical work being done today and into the future. Our furnished housing options also regularly support university researchers and staff. 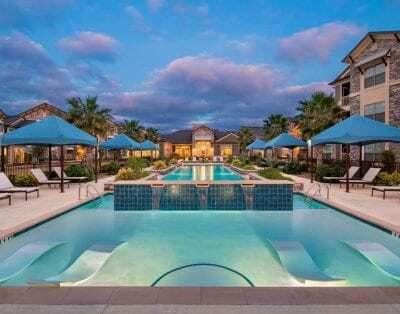 There is no reason to settle for medical center hotels or extended stays when we have so many impressive properties to make your stay in Houston, TX a joy. Corporate Suites is pleased to serve the visitors and guests of the Texas Medical Center in Houston, Texas. 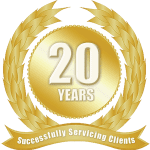 Feel free to peruse our online selection of properties, or contact us directly to ask about furnished apartments in Houston that are available that aren’t listed on the website. We look forward to exceeding your expectations.